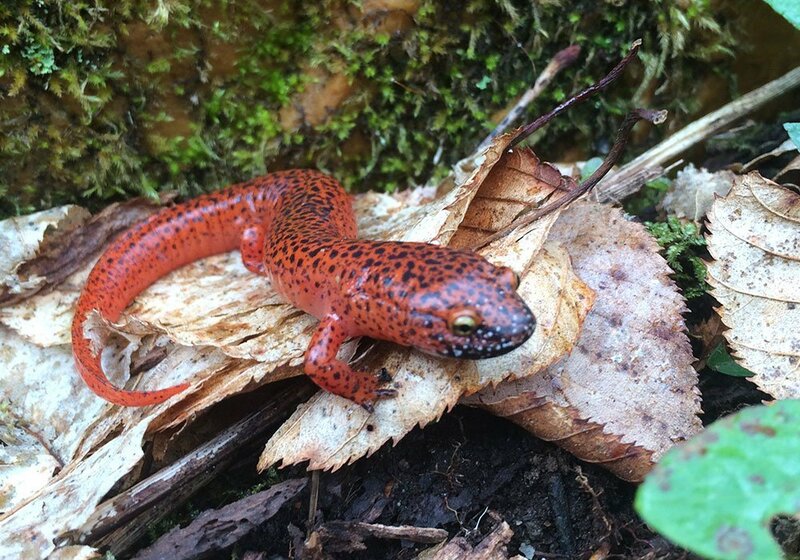 The Southern Appalachians are the hot spot of the planet in terms of amphibian diversity. 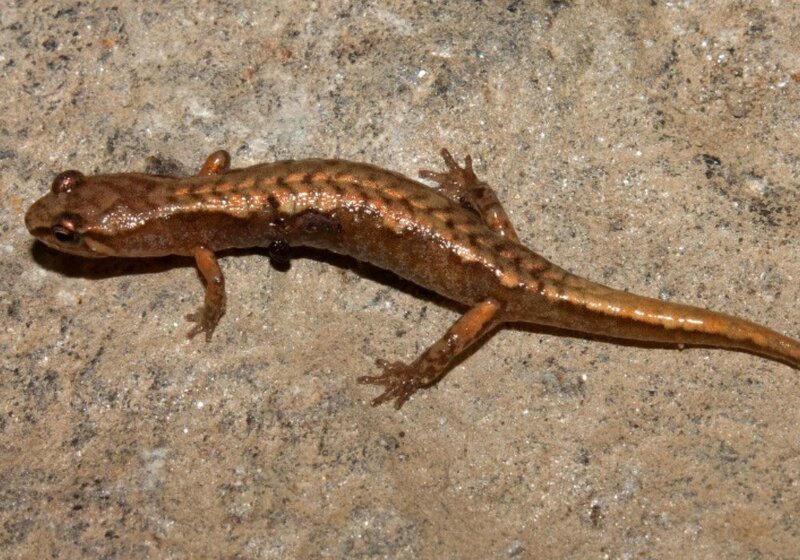 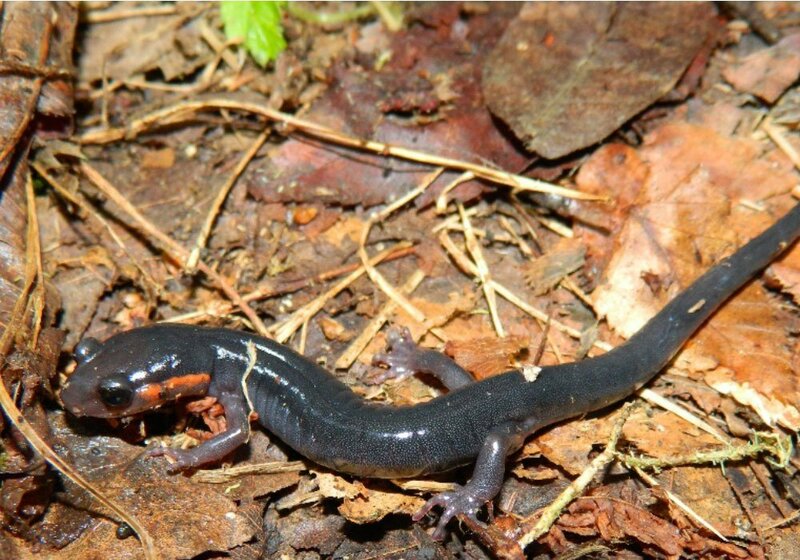 A total of 19 salamander species have been recorded on EBCI lands, 10 of which are species of conservation concern. 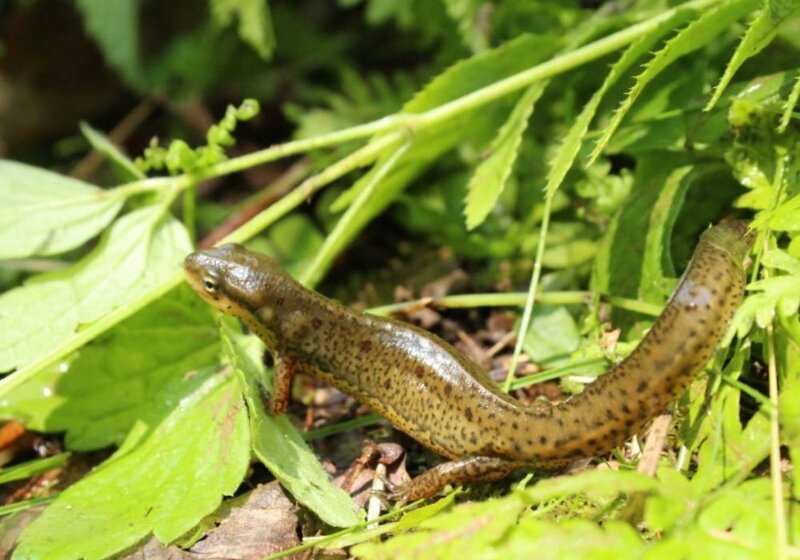 There are likely many more species present but have gone undocumented. 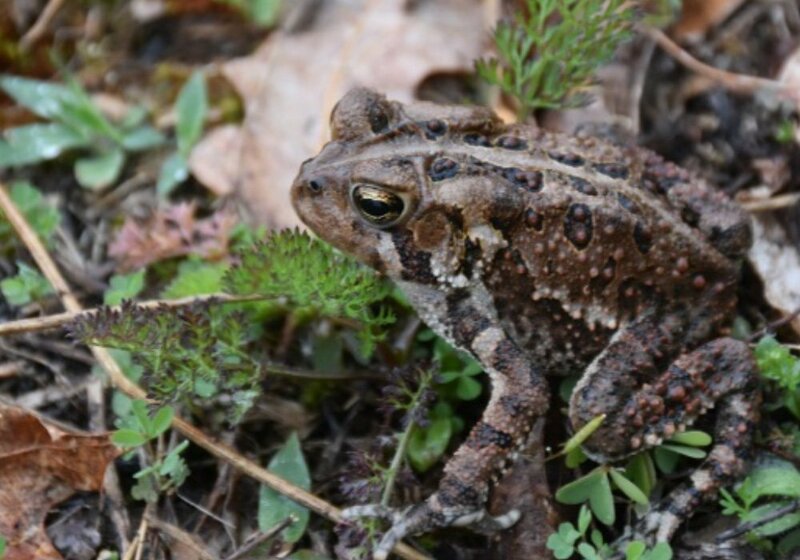 We are currently conducting comprehensive diversity surveys of all amphibians occurring on tribal lands to complete an inventory of species. 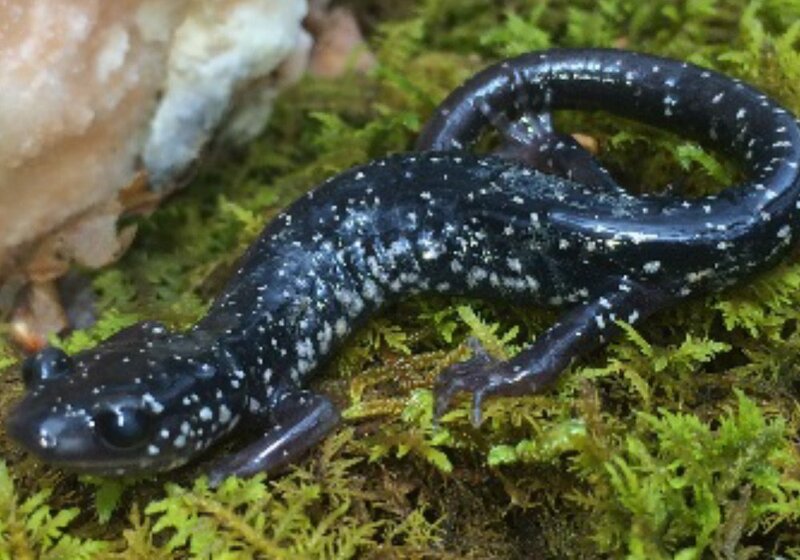 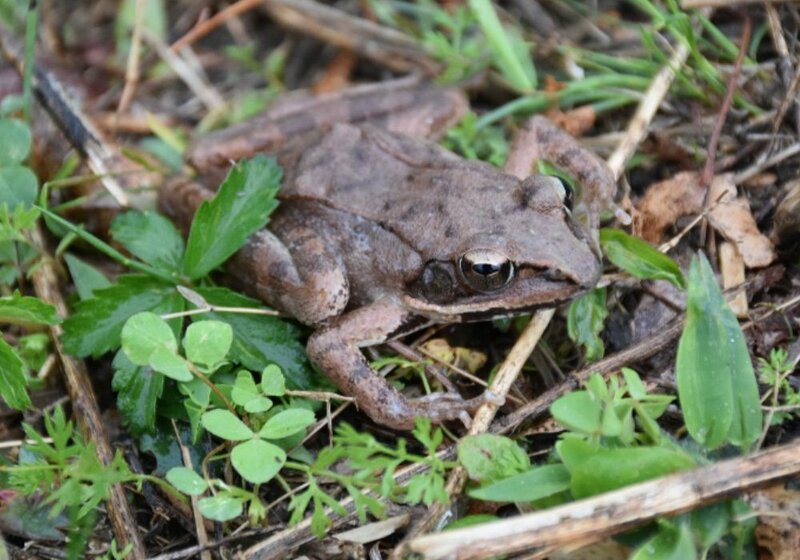 EBCI lands offer management opportunities to both conserve and increase amphibian diversity through habitat protection and augmentation in an effort to support geographically restricted and isolated species.